As August winds down I've found myself in a weird personal life limbo. The kind that begs a fast forward button so you can move past the waiting. The upside to being stuck waiting for things to change is that it has given me time to dump a lot of energy into review catch-up. 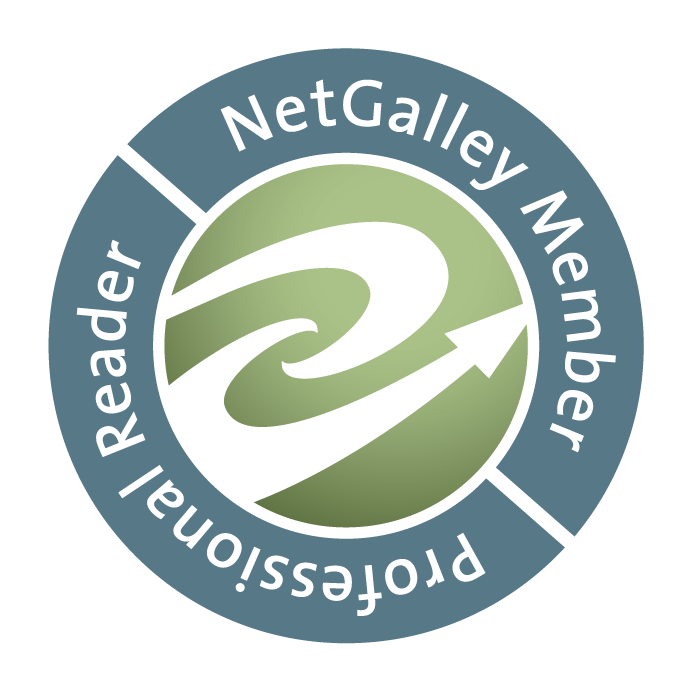 I have a goal right now to get reviews done for every title I received on NetGalley that has been archived. By the end of the month. It's pretty daunting but I'm down to only 7 left. One I only half-read so I hope to finish it and one got archived before I read it so I don't think I can review it without buying it or borrowing it from the library but I'm doing well. I had almost 20 unreviewed archived books so I figured it was time to tackle them. Of course, I have 16 others to finish and review or just review that haven't been archived. I actually read a lot more than I write and talk about here and on Goodreads. 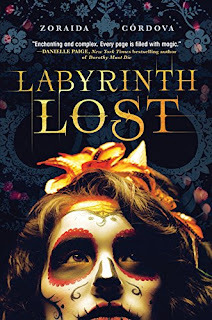 This weekend I'll be finishing Labyrinth Lost (Brooklyn Brujas) by Zoraida Cordova. I've been really eager to read it since seeing Cordova on a panel about diversity at RT. Barring nothing big happens to make me not like it it's going to get a positive review. It's been really enjoyable so far. I'll also be starting on The Thousandth Floor by Katharine McGee. I confess, it's a title I hesitated to accept but between the pretty cover and my love of futuristic stuff... I caved. But it's long and I've seen some pretty negative reviews already. Wish me luck!